June is here & with Father’s Day quickly approaching, I Heart Faces has selected “ALL BOY” as this month’s judged photo theme. There are so many things that come to mind when we think of boys – dirt, bugs, fun, and energy are just a couple of things that come to my mind. 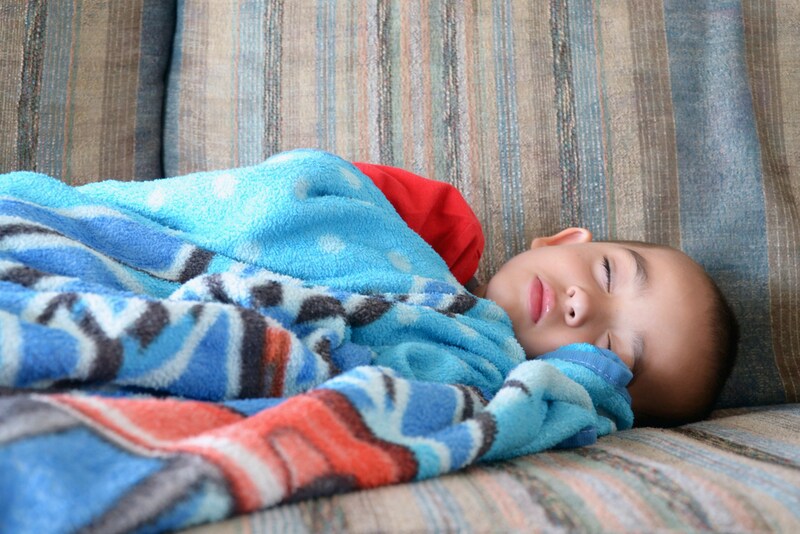 But one of the things to remember is how sweet and innocent little boys can be…when they are sleeping. This is one of my favorite vacation photos of my cousin’s little boy, Jonah. During the day he is ALL BOY – he loves Superman, is just like his Daddy, and spends most of his day being plain old silly. But when he falls asleep after a long day of playing, he also shows that being ALL BOY can also mean being sweet and quiet, huggable and lovable. And I must say…I absolutely love this little guy. Thanks for checking out this post! To see more entries in this month’s challenge, click here.